A driver who physically lowers or lifts the lever to attach the load to the hoists and move it operates the manual hoists. The electric hoists, as the name suggests, are operated electrically. Pneumatic hoists are powered by pneumatically driven motors and are usually used in surroundings where electric sparks need to be avoided as the atmosphere there has a high potential of explosion. End effectors are the other attachments, which can be used to aid the hoist in performing its job. Hoists are flexible devices as they can be customized to suit one’s needs and to handle a variety of loads and products and thus be efficient in the job. They make life easy for the operators as the physical labor is eliminated due to the hoist being electrically operated. This equipment can be used inside a facility premises as well as outside with the same ease. The maintenance requirements are less for hoists and so are the costs for maintaining it as the latest technology is used to manufacture them and they are made to handle the roughest jibs too. They can be transported from one site to another without any trouble. They are safe to use and due to the way, they are used there are less chances of accidents being caused. 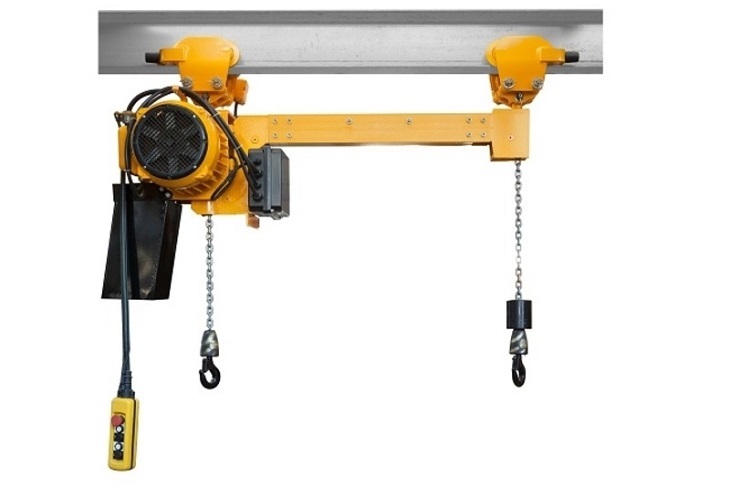 The electric chain hoists of hoisting equipment are usually the more popular ones as they can be used in an overhead crane, on a jibe crane as well as a workstation. They increase productivity manifold and come with the ability to carry heavy load. They are versatile as they allow the operator to carry the load vertically or sideways, however convenient. They are durable and the best part is they do not make noise, which is what everyone wants. Despite all the above functions they may seem to be expensive but they are highly cost effective and worth the investment. 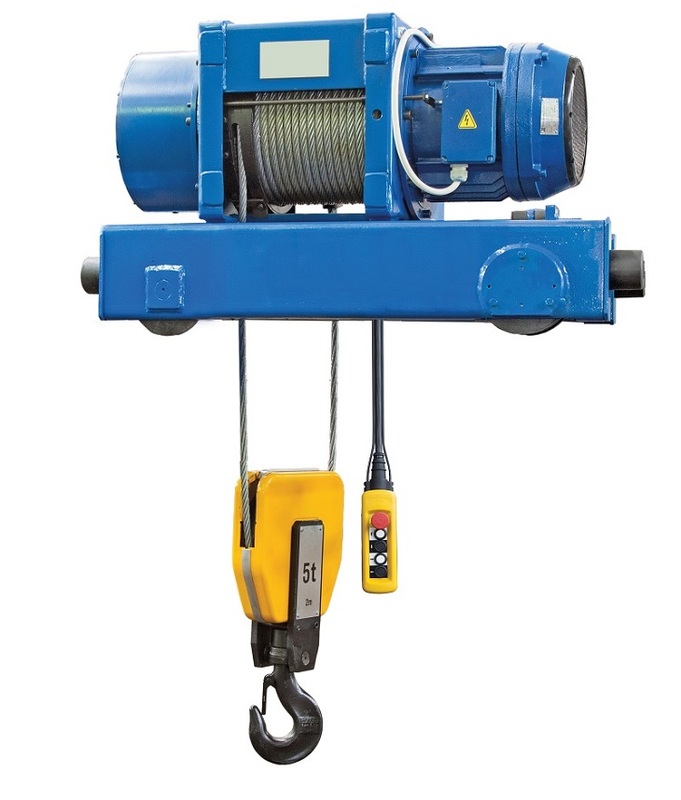 The electric hoists are of two types; chain type or wire rope hoists. The latter is light in weight and the overall length is limited by the diameter of the drum on which the cable is wound. Some are made to lift and pull while others are made only to pull and hence known as winches. Hoisting equipment can easily be found on sale. If you look on the Internet, many advertise second hand hoists for sale, which are in good condition or even new ones. After doing a proper research on their working condition and safety standards and physically examining them, you can decide whether to go ahead or not. 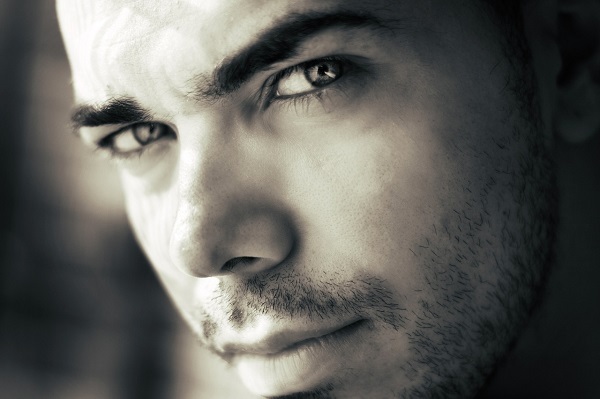 Some even come with warranties so you know you are protected.